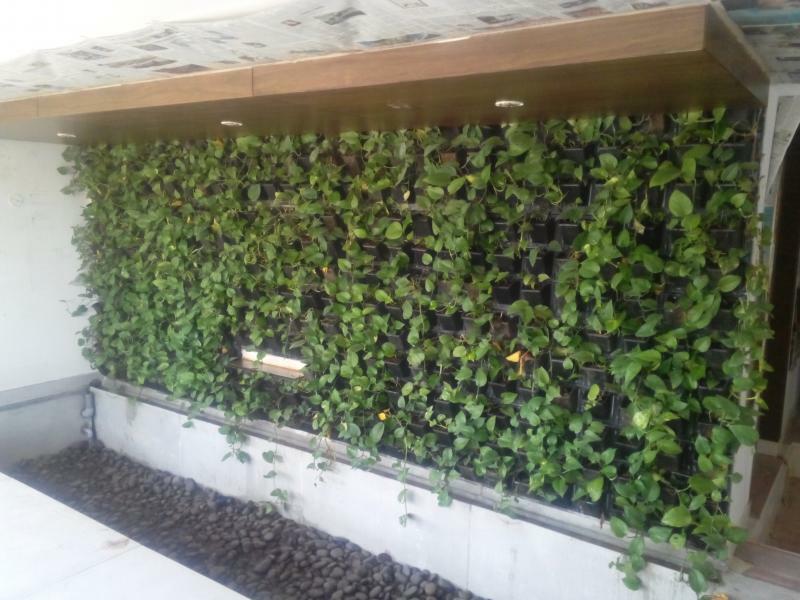 We are glad to introduce ourselves, We are one of the leading manufacturer and importer of landscape products. We do import products like Lattice, Trellis, Picket fence, Ducking materials, Garden Sprinklers from all over the world. 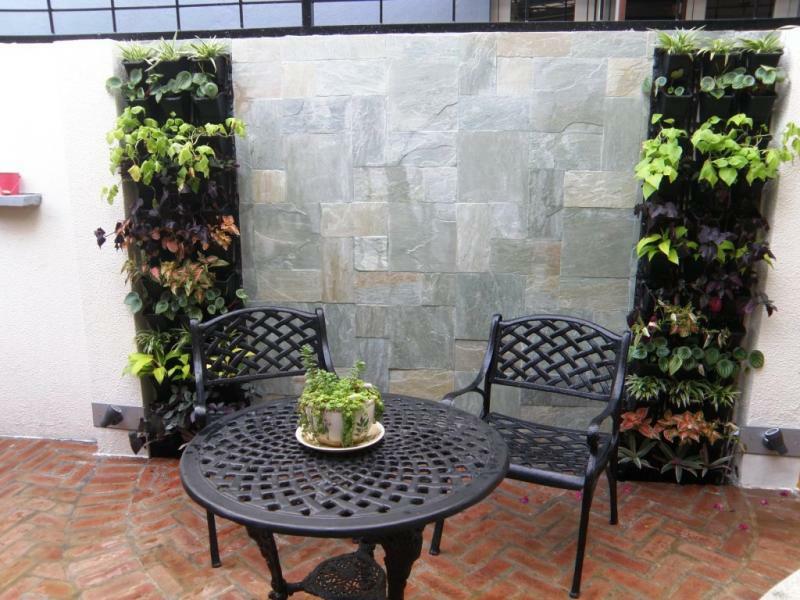 We are one-stop shop for all the landscape products for your garden and living room. We have maintained our consistency in providing quality products and effective services. We have Best Quality and excellent service to the client is the ultimate goal of our company.